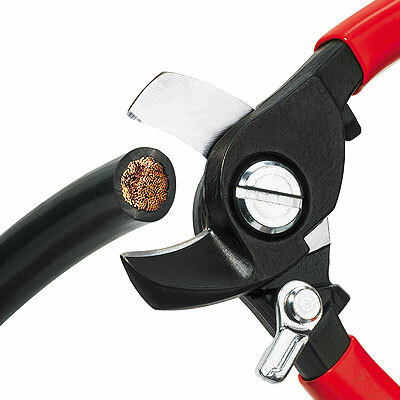 Cutting a cable is the beginning of a series of coordinated operations with the aim of establishing an electrical connection. 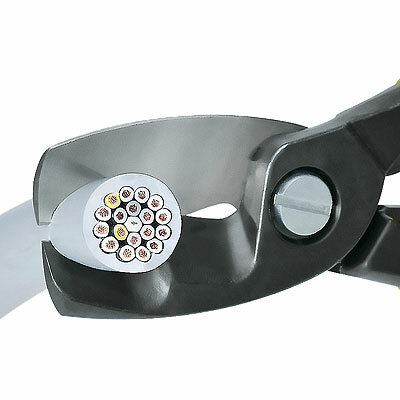 To be able to correctly cut cables of different shapes, materials and with a variety of diameters, suitably designed cable cutting tools are used. 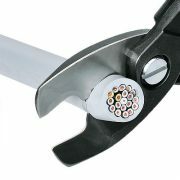 The cable should always be cleanly cut without any great effort, and should be squeezed as little as possible. This is guaranteed by special cutting geometry as well as precision-ground, hardened blades. 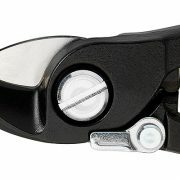 Other cable cutters on request!